Automatic Split Grade system from Heiland. It can be used on most type enlarger systems. 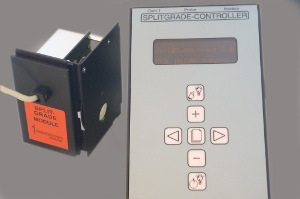 Details about Split Grade on our web site pages. Price is depending on type enlarger system.